© 2017 McIntyre Plumbing & Heating., Oil fired boilers and central heating installation, repair & maintenance, radiator replacement, in Newtownards Co. Down. Oil Fired Boilers & Central Heating We offer a complete service from supplying , installing and maintaining your boiler. We are an experienced installer of high efficiency heating systems and boilers including condensing oil boilers which are some of the most efficient you can get, saving you money on your fuel bills. Radiator Replacement & Repairs We can replace radiators for new ones and install them in their original position or we can move them to another position within the room. We can fit new radiators which are a different size and shape to the original ones and we can replace all radiators within your home,or we can replace one or a few radiators. Bathroom Refurbishment Tired of your old bathroom, thinking of a new ensuite, bedroom shower or cloakroom why not contact us today. From initial consultation to the finished job we work closely with our customers in design, supply and fitting, ensuring every last detail has been carefully thought through. General Plumbing Our fully qualified engineers are on hand to offer plumbing installation, maintenance & repair including leaks, burst pipes,blocked toilets,kitchen sinks,immersion heaters outside taps,washing machines, dishwashers,etc For any plumbing work that you may need doing we will be happy to quote and carry out the work to the highest standard. 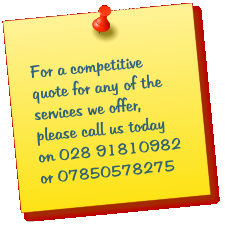 throughout Newtownards, North Down & Belfast. 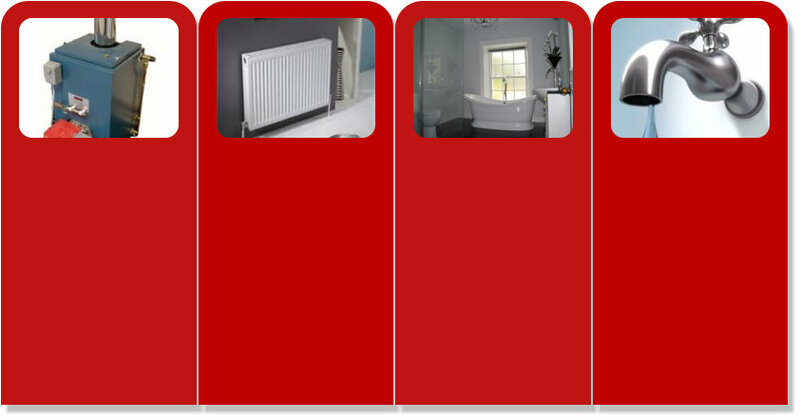 bathroom design, installation and refurbishment including wet rooms and general house repairs & maintenance. A Plumbing Service you can trust. 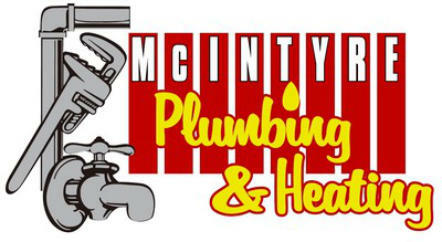 McIntyre Plumbing & Heating are members of the Institute of Plumbing & Heating and have over thirty years experience in the plumbing & heating industry. Cameron McIntyre has been voted Plumber of The Year on five different occassions. Cameron has been working as a plumber and a poet for over 30 years. 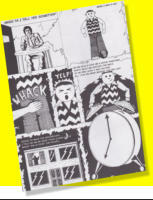 He has published over 9 books in total to which all monies received have gone to charities. The books have sold all over the globe. Please click on adjacent image for more information.